Connecting People to Nature Every Day! 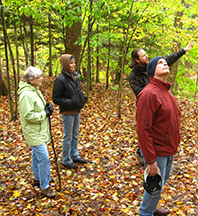 Baltimore Woods Nature Center offers a wide variety of environmental education programs designed to promote connections to the natural world. Programs tailored to the public, school children, groups and scouts are offered both on site and off site throughout the year. Discover more ways to connect with nature through these program opportunities! 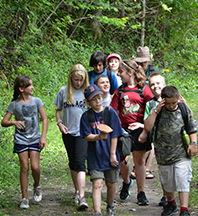 Visit Baltimore Woods public program page to learn more about the types of programs we offer. You can register online by clicking on the Monthly listings. *Pre-registration is recommended to secure a seat. *Programs may be cancelled due to inclement weather or low enrollment. 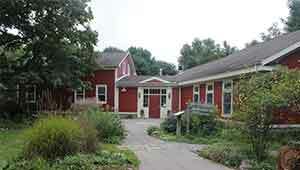 Baltimore Woods Nature Center offers educational nature programs for students and teachers. 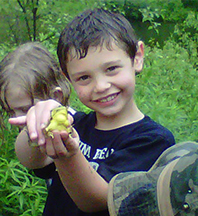 Student programs are taught either at your school/location or at Baltimore Woods in Marcellus. Baltimore Woods Nature Center offers programs specifically for adults with topics ranging from natural history to candle making. Most of these programs can be held at The Woods or at your facility.